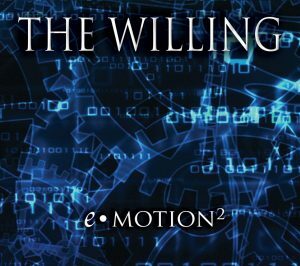 The Willing – eMotion – Album Review | The Ark of Music – The best music in the world…you never knew existed. 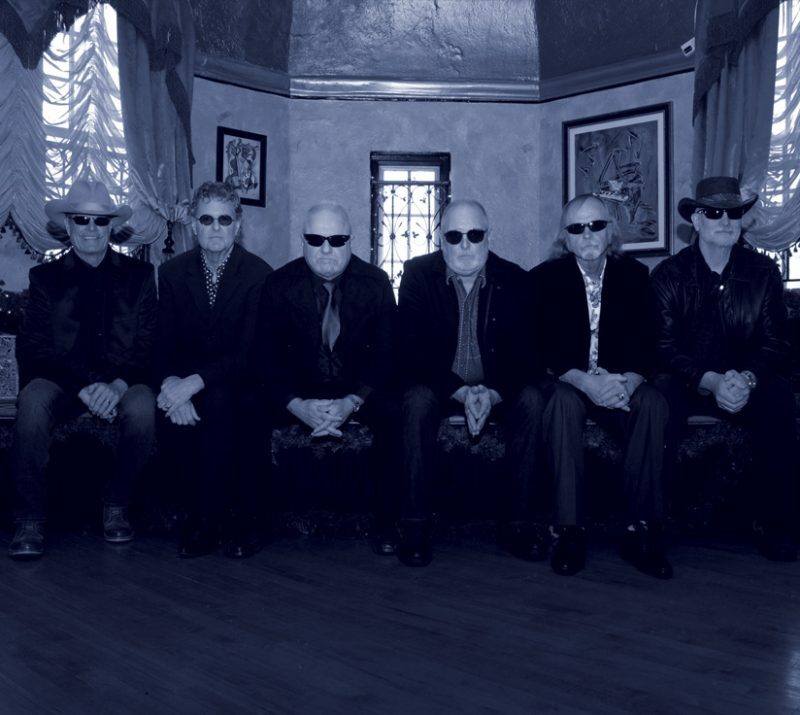 With forty years of music-making in the bag, the members of the Chicago Illinois-based sextet known as, The Willing, show no signs of slowing down. 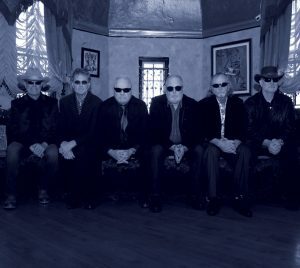 Originally formed in the 70’s as a cover band known as, Ultima Thule, the group toured the Midwest vigorously until eventually going their separate ways in order to test the waters with other bands and solo careers. As fate would have it, all six original members rejoined forces in 2008; and, changing their moniker to, The Willing, the six-piece group—who boasts five songwriters and multiple lead singers—has had no problem perpetually creating new music. Consisting of: Rich Wigstone (guitar, vocals), John Krahenbuhl (keys, vocals), Chris Gough (guitar), Dan Smith (keys, vocals), David Angel (bass, vocals), and Kent Cooper (drums, vocals), the fellas have laid down their trademark six-part harmonies on a number of projects since reuniting. This includes 2009’s Unfinished Business, 2016’s Right Direction, and various singles; including 2011’s Ancient Astronauts and Angels Sing (Of Christmas), and 2014’s Wonderful Life. All of which have paved the way for the latest collection—their third studio album—eMotion, a spirited, adult contemporary body of work, bursting with those patented, airy harmonies reminiscent of groups like, America, The Eagles, and others. The cathartic, Sing, opens the album with hints of 70’s style country and classic rock. The song makes me think of Alabama, and the Oak Ridge Boys. The sextet’s harmonies are never more iconic than in, Meet Me By The River, a lovely tribute to love and friendship, which also holds true to the group’s genre and sonic history. Kudos to D. Angel for a nice bit of writing. Vocal timbres and accordion on the folksy, North Aurora Song, give it a Neil Young meets Bob Dylan feel. Like a mellow blending of Zeppelin and Floyd, Silver And Gold offers a tastefully electric finish to what is primarily an acoustic-driven album. Dreamy. Nostalgic. Cathartic. Reminiscent. 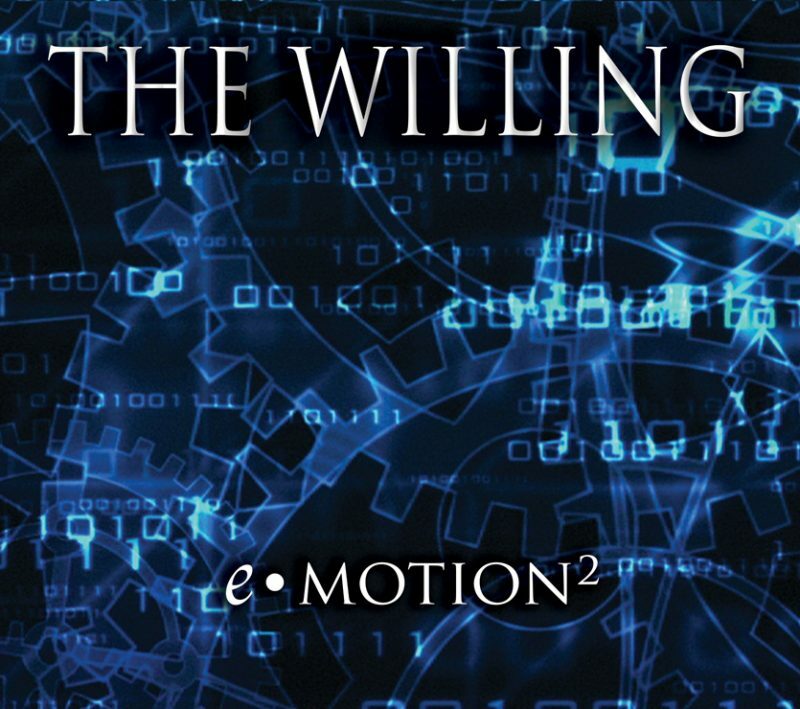 The Willing’s third studio album, eMotion, offers veteran, time-crafted musicianship, songwriting, and execution; resulting in a warm and substantive finished product which brings to mind the likes of The Eagles, America, Alabama, and other vocally-noteworthy acts of yesteryear. What’s more, the band’s determination to keep their sound time-period-authentic shines through—via the use of old analog equipment and legit acoustic instrumentation—and adds to the album’s rich bonafide sound, which generally compels the listener to—keep listening. If you’re into vocally-driven, adult-contemporary acts of decades past, you’re going to enjoy this album. BELOW: Listen to The Willing’s album, eMotion, and connect with their website and social media platforms. Please support The Willing by visiting them online, and playing, downloading, and/or purchasing their music, or attending a live show! And, as always, thank you for supporting real music!